TeamBank AG Automates Decisions for Loan Origination. 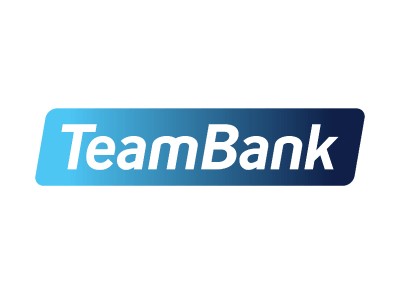 TeamBank AG is a financial institution that sells installment loans under the easyCredit brand, which is one of the most successful consumer loans in Germany. The company is based in Nuremberg, and serves more than 830,000 customers. 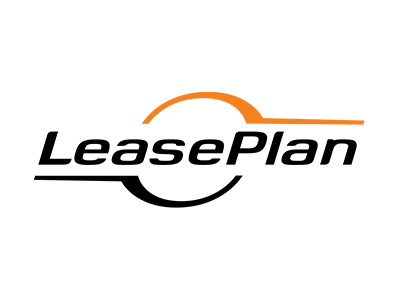 The core product for consumer loans „easyCredit“ is available from 88 percent of all German cooperative banks. Team Bank started a project aimed at unifying decision models for scoring and rating of consumer loans on one single platform. Team Bank AG used to have a wide range of decisioning systems for different application areas. Maintenance of these systems was time-consuming and resource-intensive due to the heterogeneous IT landscape. ACTICO’s business rules management system was implemented for the entire easyCredit credit decisioning process, making it seamless. This included, for instance, scorecards, which use a wide variety of data e.g. key data on risk evaluation, budget accounting, and reviews of all legal and internal company directives. Connections to external data sources for credit information and external scores are used to refine the scorecard and increase the reliability of risk prognoses. 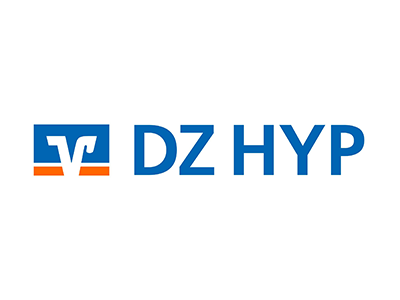 DZ HYP implements rating application for private and commercial real estate financing. 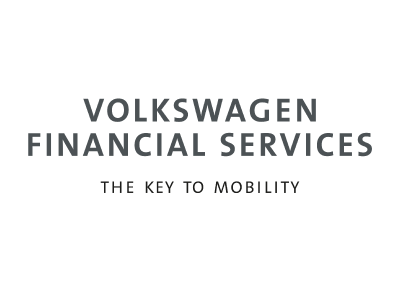 Corporate Rating at Volkswagen Financial Services – Credit rating can be a competitive advantage. Fleet management company LeasePlan uses ACTICO Rules to rate business clients.